Here is our deluxe reclining sofa set, large in size. 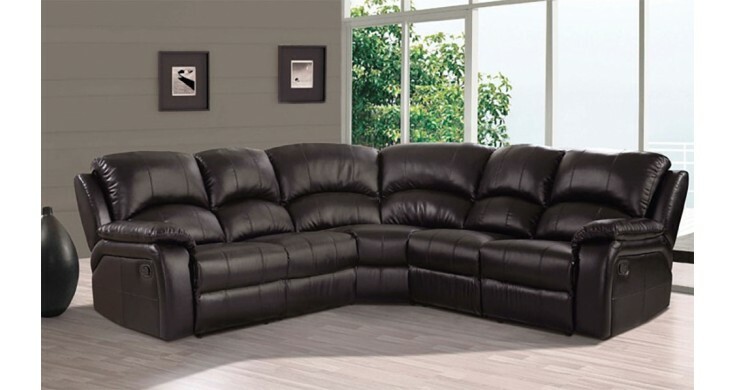 Bring a little style into your home with this luxurious reclining sofa set. This fantastic sofa set offers fabulous shape and superb stitch detailing; it is solely built for your comfort. The Coventry sofa set has generous seating which means there is plenty of room for you and your friends. We believe that you will be truly amazed at the quality of this sofa when it arrives for the price that you have paid, but if you are not totally content then you can return the sofa and we will offer you a 100% refund. Cheap sofas from Sofa Savings do not mean cheap in quality, try for yourself today.